Atlas Travel has joined a growing list of industry leaders that are committing to ending sexual exploitation of children by becoming a member of The Code through partnership with Local Code Representative ECPAT-USA. As a global travel management company with operations in over 110 countries, their reach positions them to make a significant impact in creating awareness and preventing this crime. “We are proud of our ongoing commitment to our local communities and continually strive to set the standard for corporate contributions towards the betterment of society,” says founder and CEO Elaine Osgood. 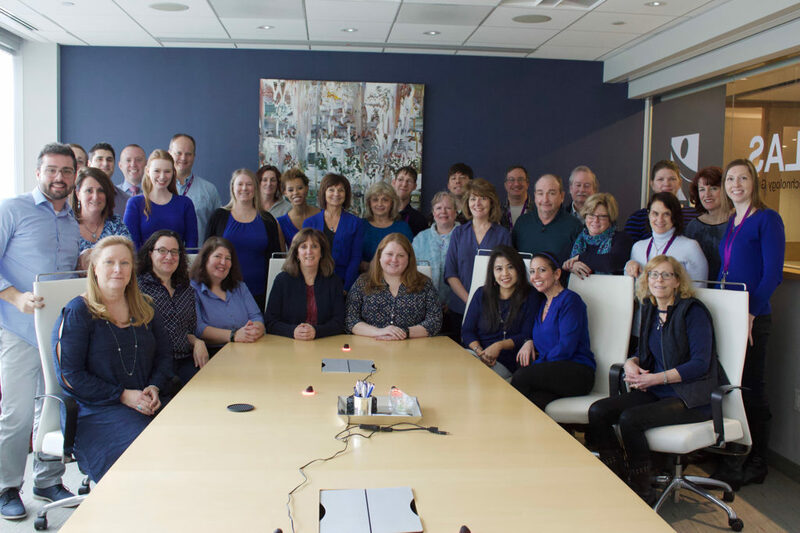 This month Atlas Travel participated in the #WearBlueDay in the United States to raise awareness about human trafficking and its global prevalence. Atlas Travel goes blue to mark the official day for National Modern Slavery and Human Trafficking Prevention, January 2019. Train employees in children’s rights, the prevention of sexual exploitation and how to report suspected cases. Provide information to travelers on children’s rights, the prevention of sexual exploitation of children and how to report suspected cases. Report annually on their implementation of the six criteria of The Code. 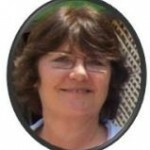 To learn more about Atlas Travel’s commitments, contact Robin Carter. Here at People and Places we are proud and pleased to be finally supporting The Code officially!